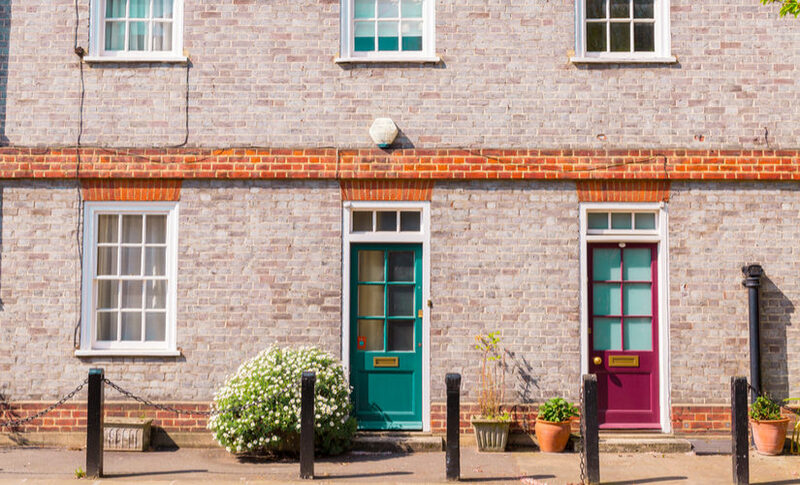 Legal insight from Residential Property Solicitor, Sarah Husain, on first time buyers’ solicitors’ fees and government initiatives available to first time buyers. Buying your first home is a milestone. Whilst it is incredibly exciting, buying your first property can be stressful and is often unknown territory. We are here to help you every step of the way and guide you through the process. – If you have a help to buy ISA, an additional fee of £50 + VAT will be applicable per ISA. 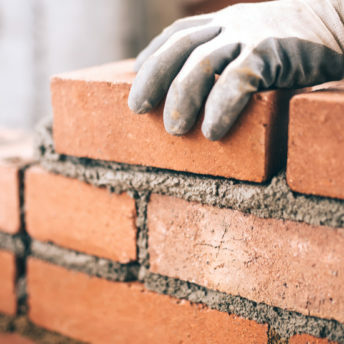 – If your house is a new-build property and is being purchased with the assistance of the Help To Buy scheme, there will be an additional fee of £150 + VAT (see more about Help to Buy Scheme and ISAs below). – Additionally, a fee of £60 will be added for preparing and submitting your Stamp Duty Land Tax application which is required for all purchases over £40,000.00. A first time buyer is currently exempt from paying SDLT on a purchase price of less than £300,000. However, an application must still be submitted. – Finally, should you be buying with the assistance of a mortgage, a charge of £140 + VAT will be applicable in order for us to report to the mortgage lender, in readiness for them to send us the advance monies for completion. The timing of the conveyancing process entirely depends on the parties and details surrounding each transaction. However, on average, the process tends to take around 6 weeks to complete. Here at Blackstone Solicitors, we will aim to work to your timescale and as such, it is possible to have the process completed within 3-4 weeks if all parties are happy to work towards achieving this. If there are any unexpected issues or the matter becomes protracted or unduly complicated, then it can take longer than 6 weeks, but we will always aim to work to your target date. How does the transaction proceed? Upon receipt of your instructions, we will contact the seller’s solicitors to confirm that we are instructed, and request the contract pack. Upon receipt, we will submit our searches, investigate title and raise pertinent enquiries. We can then work towards an exchange of contracts and will report to you on the property. Once everything is in order, we will exchange contracts and set a completion date so that you can organise removal vans and time off work, if necessary, for the big move! Following exchange we will report to your mortgage lender and request the funds and complete any ISA or Help to Buy scheme processes to request those monies, if applicable. Following completion we will deal with the SDLT formalities and deal with the registration of the property into your name and register any charges over the property in favour of your lender and the scheme if applicable. The Government’s Help to Buy scheme was introduced to assist first time buyers to get on the property ladder. The initiative offers an equity loan where the government lends money to first time buyers to buy newly built homes worth up to £600,000. To qualify for the Help to Buy scheme, you only need to save a 5% deposit as opposed to the usual 10% and the government then lends you up to 20% of the purchase price. If you are saving to buy your first home, you can do this by making regular payments into a Help to Buy ISA. Here, the government boosts your savings by 25%. Effectively, for every £200 you save, you receive a government bonus of £50. The initial payment that can be made into the ISA is a maximum of £1,200 followed by no more than £200 per month up to a maximum of £12,000, giving the maximum bonus of £3,000. To receive the benefit of the scheme, savings must be above £1,600. All high street banks offer the Help to Buy ISAs and all these work on the same terms; if you are buying with a partner, then you can each have an ISA to purchase the same property. On completion of the purchase of your first home, it is best to ensure you have a valid Will in place. Our colleague Judith Chesters, Wills & Probate Partner, offers this service and will be happy to provide further information and fee details to you if you contact her on Judith.chesters@blackstonesolicitorsltd.co.uk on 0161 929 0121. Getting in touch with us could not be easier. Simply give us a call for a free, no obligation initial discussion on 0161 929 0121 or complete the online enquiry form on this page to allow a member of our legal team to contact you.